Have a yen for organization and cleanliness? Want to enjoy a community clean-up that’s really fun? Join us on one of our periodic cleaning and organization days. 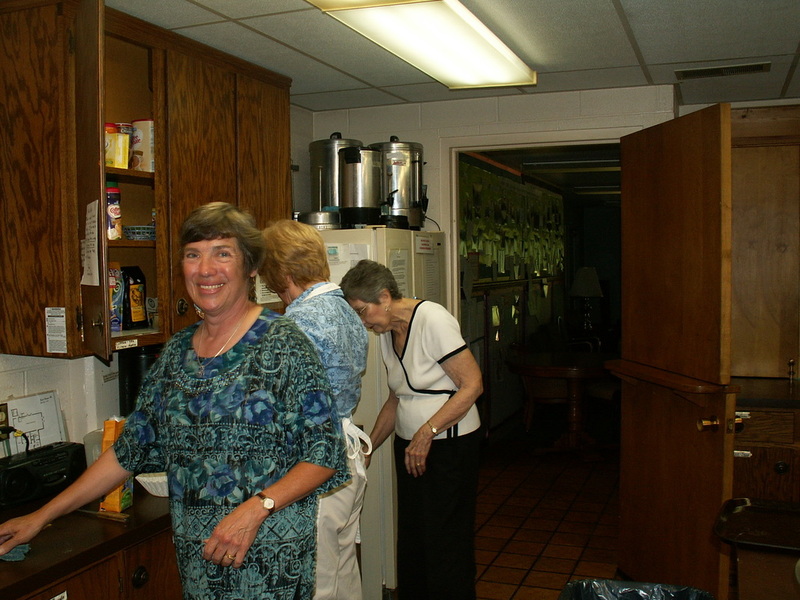 Although we have a part-time custodian to do routine cleaning, our volunteer “kitchen witch” periodically convenes the Housekeeping Team to do specific cleaning tasks, including cleaning and organizing the kitchen, reorganizing cupboards or closets, cleaning windows, and getting rid of unused items. Everyone who participates chooses a spot that needs work and brings appropriate supplies and tools with them when they come. When Does the Housekeeping Team Meet? When called upon, No particular skills required. No committee meetings. 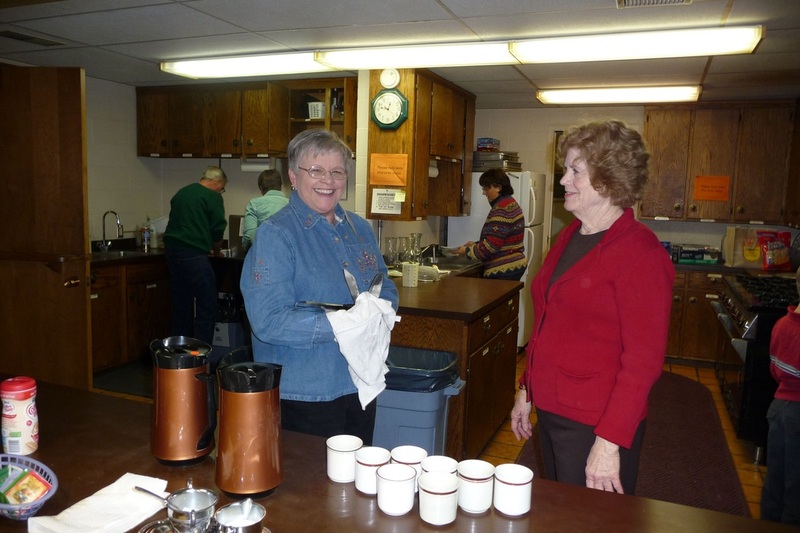 Participants enjoy the both the camaraderie of working together and great food . This is an equal opportunity group – everyone is welcomed.